Justice and mercy are two values that are quite hard to teach kids. 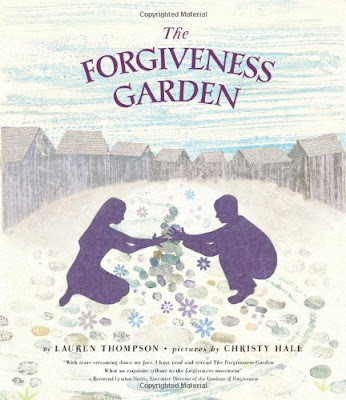 Try finding picture books that teaching justice and mercy in a straightforward way. I couldn't find any. Now I'm not saying they aren't there, but I couldn't find any. So if you have any please let me know. However, I found some books about things that relate to justice and mercy. 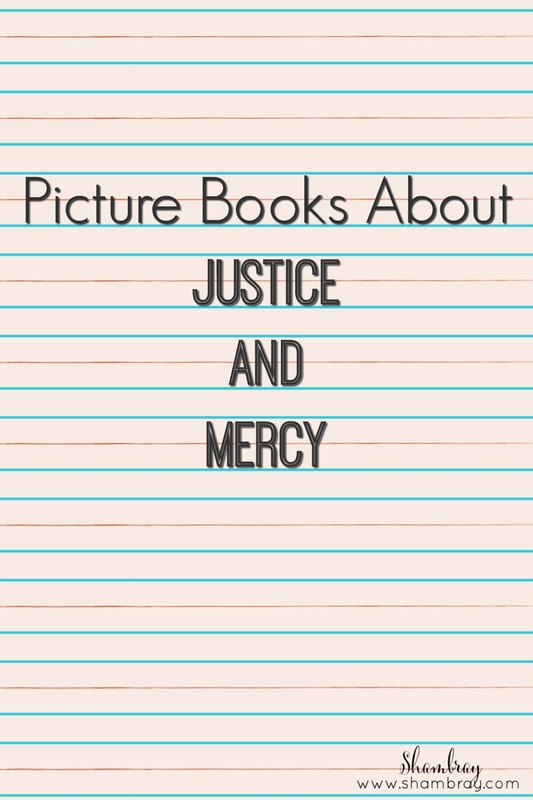 I am calling this list "Picture Books About Justice and Mercy". However, you have to think outside of the box. 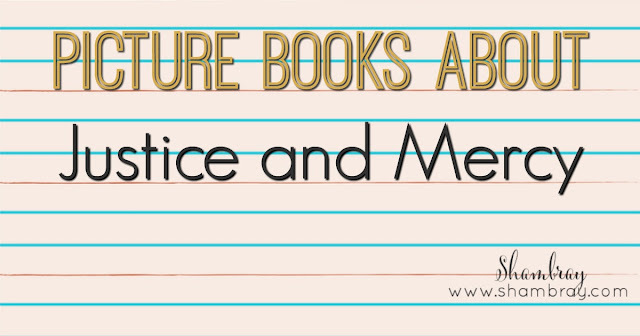 I have listed these books into different subcategories that I think fit well under justice and mercy. 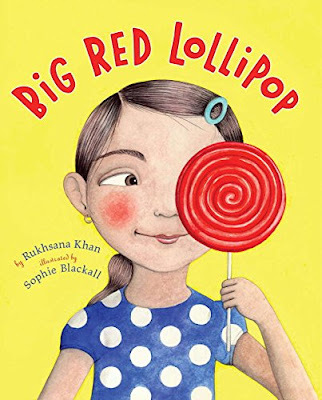 This is a book that I don't recommend for little kids. It can be quite boring (and deep). However, it shows forgiveness in a perfect way. I love how it is from kids' perspective as well. I love this book. It is so cute. My daughter said this one was her favorite of the list and I would have to agree. It shows obedience, but it also shows that sometimes rules need to be broken...gasp! 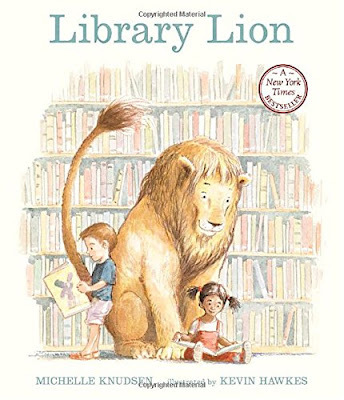 This book made me feel awkward on a couple occasions, but I liked that it showed fairness and how being fair can look different in different scenarios.